How many stars are there in the Universe? Astronomers calculate it the same way they would grains of sand on a beach... using volume. 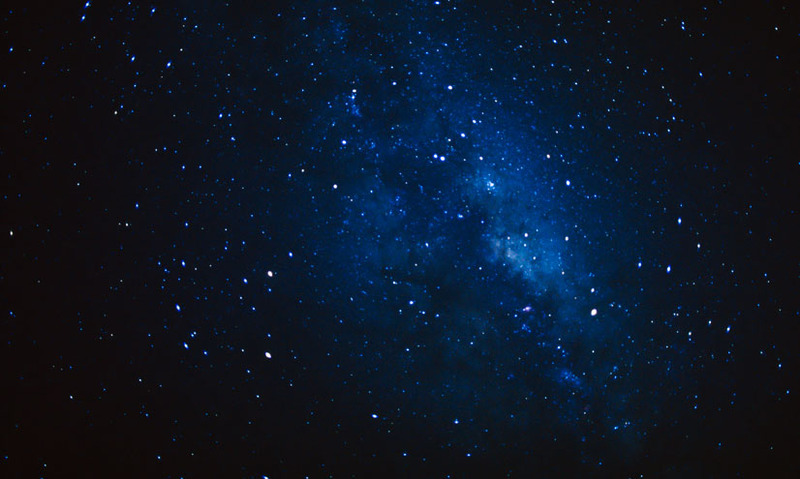 When you look at the night sky, it's almost impossible to count the number of stars you can see. And looking through a telescope reveals even more stars. So how do astronomers estimate how many stars exist? The Universe is so vast that counting stars is like counting grains of sand. And that's how astronomers approach the task – by calculating volume as they would for a beach. To calculate the amount of sand on a beach, first the surface area of the beach is measured – by multiplying the length by the width. 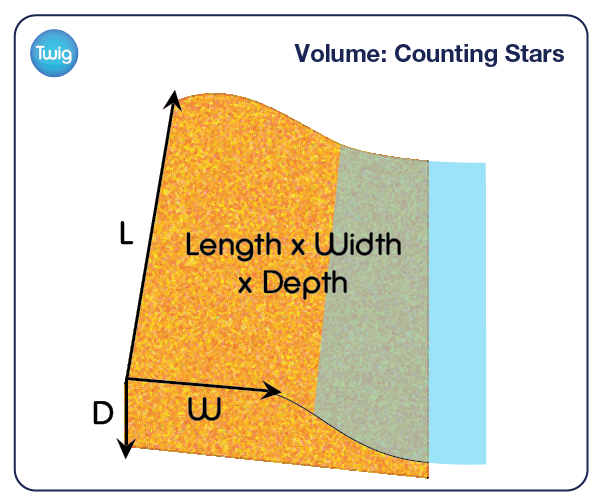 Then the volume of the beach is calculated, by multiplying the surface area by the average depth of the sand layer. Next the grains from a small representative sample of the beach are counted. This number is multiplied by the volume of the beach, divided by the volume of the sample. This gives an estimate of the number of grains on the whole beach. For the Universe, the representative volumes used are galaxies. There are around 100 billion stars in our galaxy, and it's thought that the Universe holds up to 400 billion galaxies. Multiplying these together suggests that space holds over forty thousand million million million stars. While scientists have no way of knowing the exact number, they believe it is somewhere around or upwards of this order of magnitude. That's 10 times more stars in the known Universe than there are thought to be grains of sand on Earth – though it is impossible to ever truly count either.